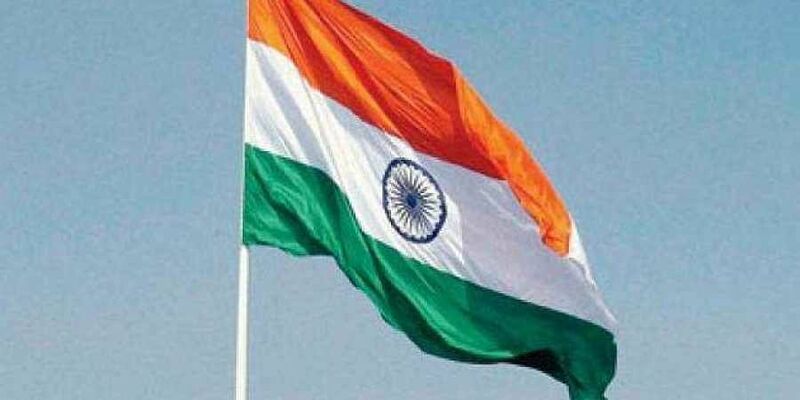 UNITED NATIONS: India has abstained from voting on a UN General Assembly draft resolution put forward by the US that would have condemned the activities of Hamas and other militant groups in Gaza. The resolution 'Activities of Hamas and other militant groups in Gaza' got 87 votes in favour, 58 against with 32 abstentions. "There is nothing more anti-Semitic than saying we cannot condemn terrorism against Israel, while we would not hesitate for one minute to condemn the same acts if they were taken against any other country The people who have suffered by far the most because of Hamas are the Palestinian people. For their sake, the world should speak out against the destruction of Hamas and what it continues to cause," she said.